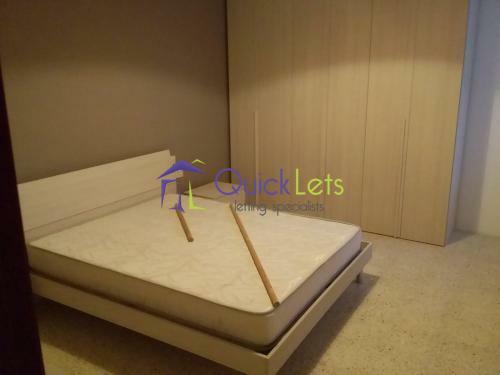 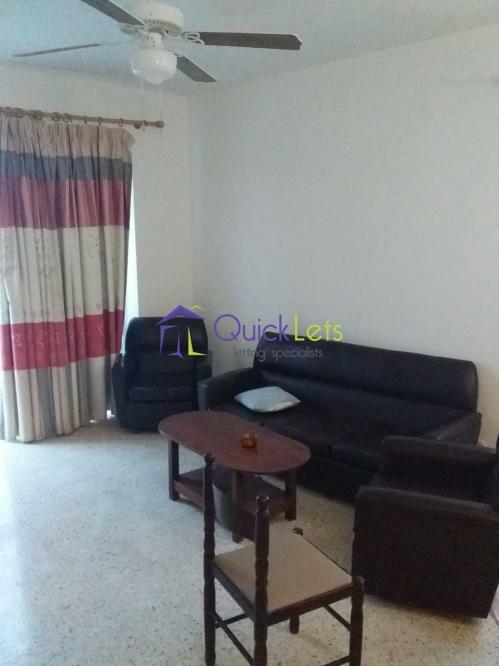 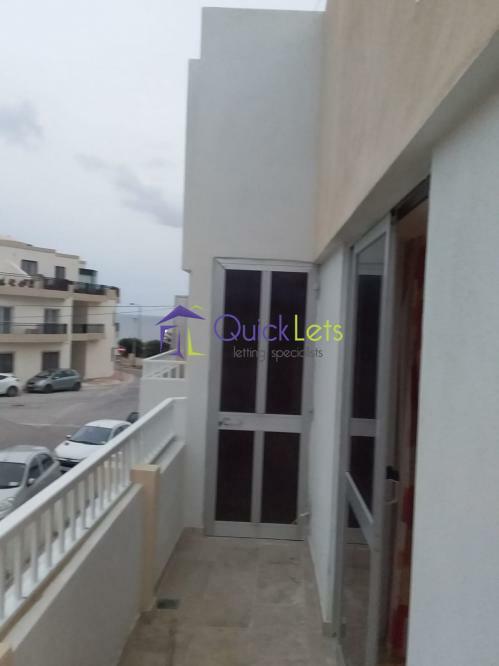 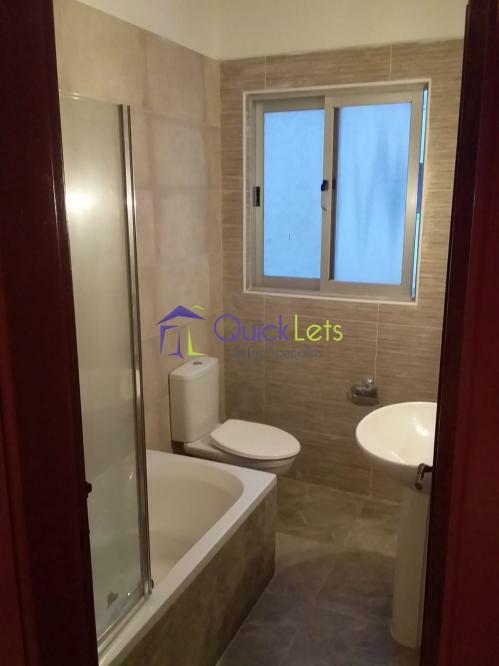 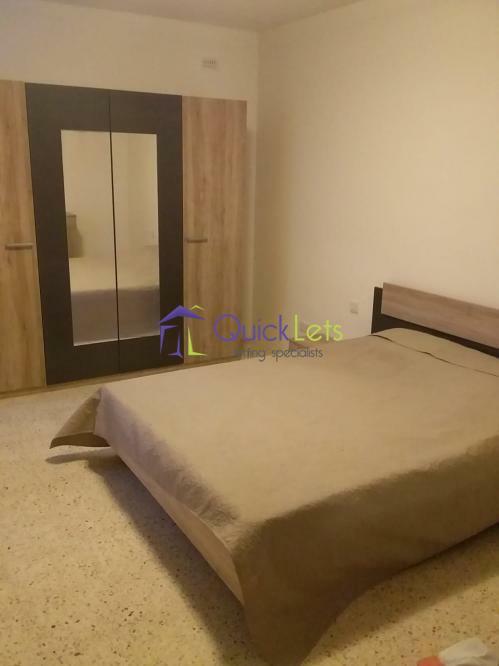 QAWRA - Spacious two double bedroom apartment located in one of the nicest and residential of Qawra, few steps away from the sea and National Aquarium. 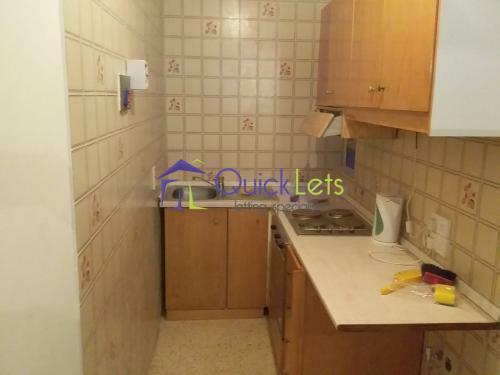 The property comprises of a living/dining, kitchen, two bedrooms, two bathrooms (one en-suite) and a large balcony. 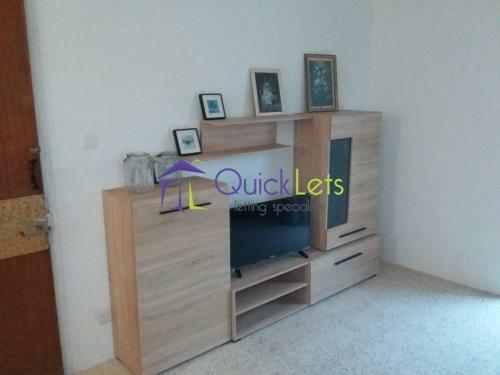 The apartment is fully furnished with modern furniture and it's ready to move immediately. 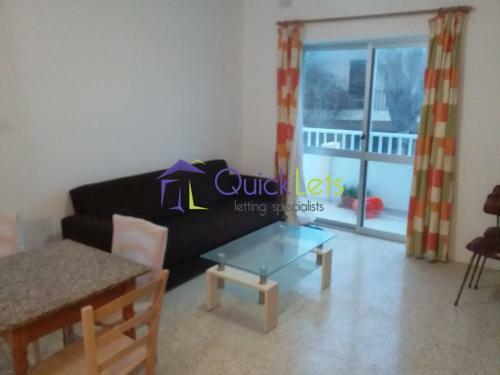 Ideally for a couple or a family that want to live in the Northern Area of Malta.